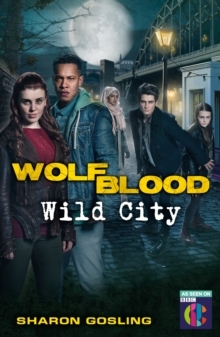 With Rhydian and Maddy in the wilds of Canada, Wolfblood Jana has found her way to the big city. Newcastle - a place full of life and activity, but also new threats. 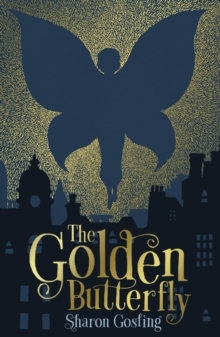 Now working for Segolia, the corporation protecting the interests of Wolfbloods, Jana soon finds herself at odds with her boss Imara when she comes across two young orphaned and homeless Wolfbloods. 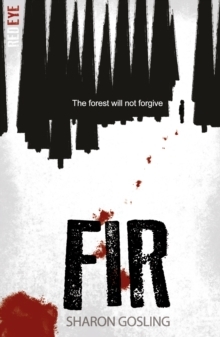 Jana's protective instincts tell her that she needs to help them, but Imara has other ideas.